When I made the decision to embark on my upcoming journey, I dove headfirst into gear options. 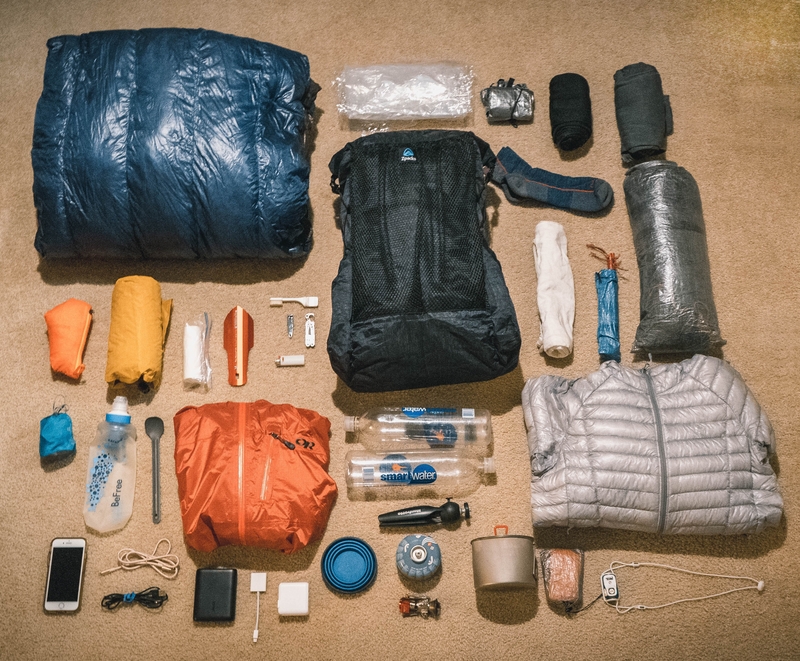 I’m quite the obsessive person, so when I start focusing on something, whether it be trip planning, sports, or in this case, backpacking gear, it becomes something that I totally immerse myself in. My wife will definitely attest to this. I logged so many hours watching YouTube reviews, reading Trek articles, listening to podcast, etc. As many of you know, there are so, so many options out there for every piece of gear. One thing I’ve learned in my time backpacking: research absolutely pays off, no matter how long it takes. In the past, I would by a piece of gear without doing any research whatsoever. I once bought a 55-liter pack because I liked the color. I bought a 20-degree bag because it was on sale. These spur of the moment pieces ended up working, but only for a short amount of time, mostly for weekend trips. After spending some time reading up on reviews and talking to other hikers, I knew I could be much smarter about this. I wanted high-quality gear, but also much lighter gear. I came to the conclusion that it was going to take some time, but in the end, I’d have gear I’d love that wouldn’t break my back (and hopefully not my wallet). Once I made my decision on hiking the AT earlier this year, I slowly started accumulating my kit. I knew I had plenty of time, but wanted to acquire things a bit early for two reasons: to test it out on trail, and to have one less thing to worry about leading up to my hike. The latter is very important to me, as I want to be as confident as possible in the lead-up. Another important gear aspect: I wanted everything to be much lighter than what I had been carrying. So, I’ll go into a few items I’ve acquired and tested out, so much so that I feel quite good about starting the trail with them. Almost fell off a darn chair taking this. I talked to a lot of hikers about their choice of pack. Having carried a 55-liter framed pack before, I was really hesitant about going as small as I have. But I knew I could omit a lot of items overall from my kit to get it down to 38 liters. I had purchased a Gossamer Gear Murmur 36L earlier in the year, my first frameless pack. It worked great on weekend trips, but I was concerned about the thinness of some of the fabric and it lasting a thru-hike. A buddy of mine has the Zpacks Zero, and I liked the simple aspect of it. So I picked up the updated version of the Zero, the Nero. It’s a super simple DCF pack. It has no internal pockets, so it makes you very cognizant of how you pack up. So far, so good. 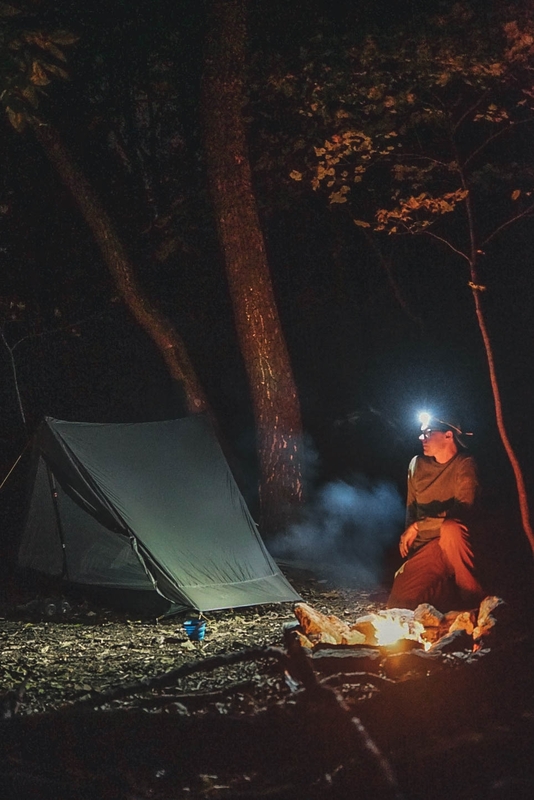 I’d previously been carrying the Marmot Force one-person tent, but wanted something that set up with trekking poles, and to be much, much lighter. The day they released an updated batch I sprung on it. I love the size, the weight, and the ease of setup. I have dealt with some condensation issues a couple of times, but I’d relate that more to campsite selection than anything else (I’m a sucker for a creekside tent site). The One, in its native environment. Having previously been a sleeping bag user, this was a big jump for me. When it arrived, I couldn’t believe how light it was, and how small it compressed. It was so light I was worried about the warmth, but I’ve taken it down to the low 30s and slept fine. At first I was going to use this for the entirety of the trip, but after talking to a few other hikers (especially some that hiked this year), I felt I needed something a little more robust and warmer, so I also picked up an EE Enigma zero-degree quilt. This is what I’ll start the trail with, send it home when it gets warmer, and then have it back to me later in the fall as I make my way into the Northeast. Overall, I love the switch to a quilt from a bag. For the longest time I was a dedicated SteriPen user. Unfortunately, mine failed on me in the middle of a shakedown hike in the Three Ridges Wilderness. Couple that with the weight, necessary batteries, and I was ready for a change. My wife uses the Sawyer Squeeze, and I considered that, but I was really attracted by the ease and speed of the BeFree. I’ve been able to gather water from some rather shallow sources so far, but I’m considering adding in a small scoop just as a failsafe. But I’ve had no issues with water taste or anything of that nature. Not pictured in the above, but I just purchased: waterproof gloves, a buff, and a knit cap. I’m still on the market for a microgrid fleece (anyone want to sell me their Melanzana? ), but otherwise, I think I’m pretty dialed in. One last big purchase is needed, however: my wife insists I carry a GPS device, so I’ll be grabbing a Garmin InReach Mini after the new year. 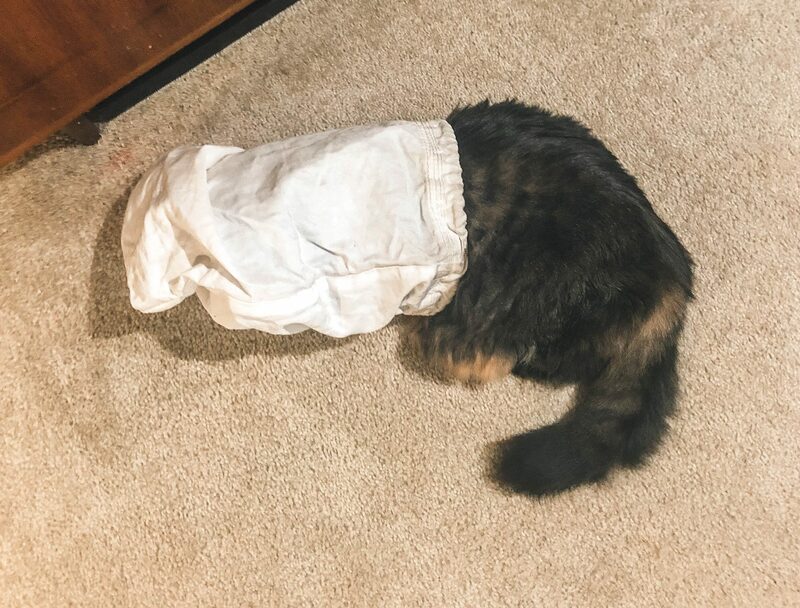 The Ursack: bear proof, but not cat proof. Instead of a Mountain Smith Camera Bag think about a zpacks Multi-Pack – 4 in 1. It is way lighter and is weather proof. Using clothing to protect the camera from bumps. A peak design capture clip is also a nice extra. Maybe mix it with a peak design shell for extra protection. You have a very nice camera you wouldn’t want rain to destroying it. Thanks Kenneth! I actually do have the Peak Design Clip, was just on the fence about it, mostly because my lens is kind of heavy. Will probably take it regardless. Looking at the Zpacks multi-pack, very nice! I talked to a few thru-hikers in the last few years and they did top-loading camera bags strapped to their chests as well. Definitely something to consider!